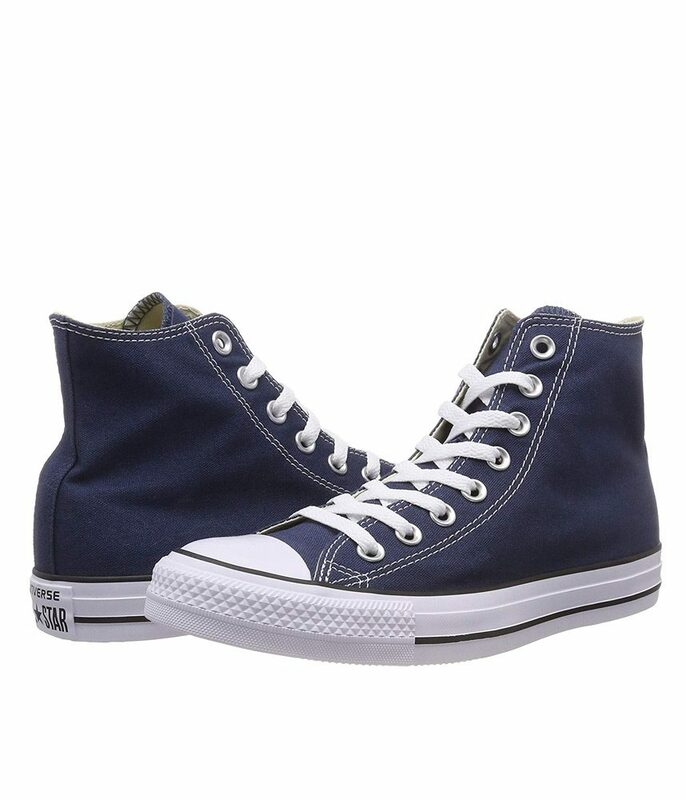 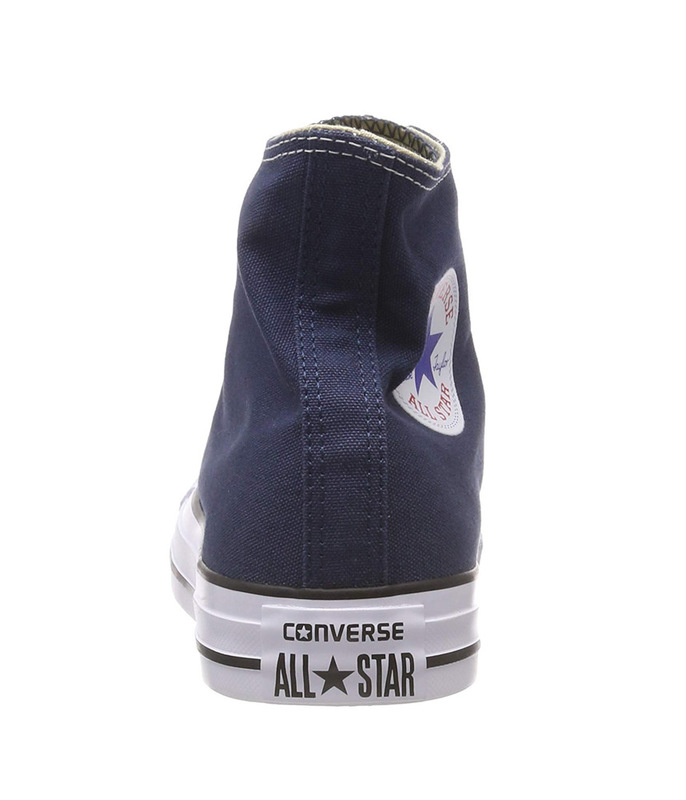 The Converse Chuck Taylor All Star is a true Classic from Converse. 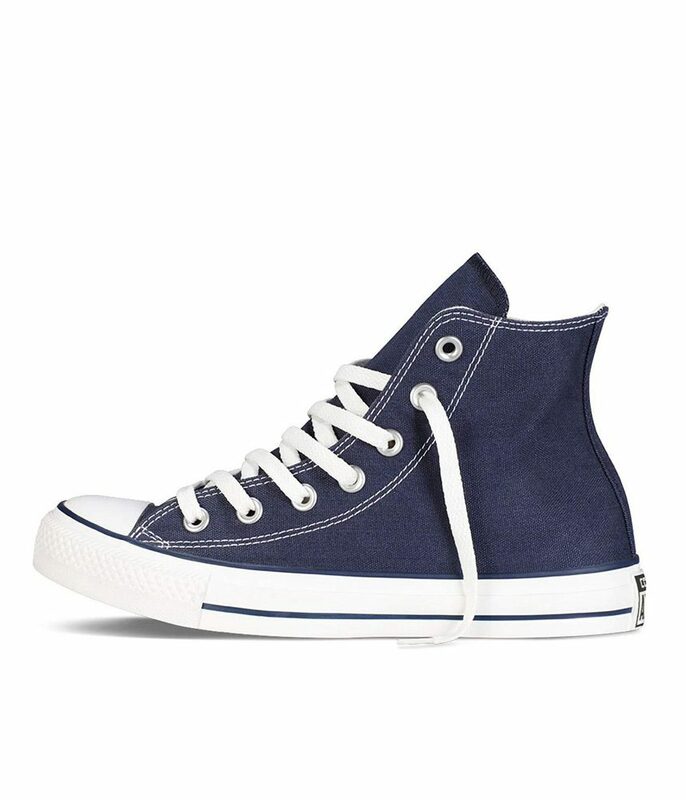 When it comes to Hi Top trainers these are a timeless style – perfect to pair with Jeans for a relaxed look. 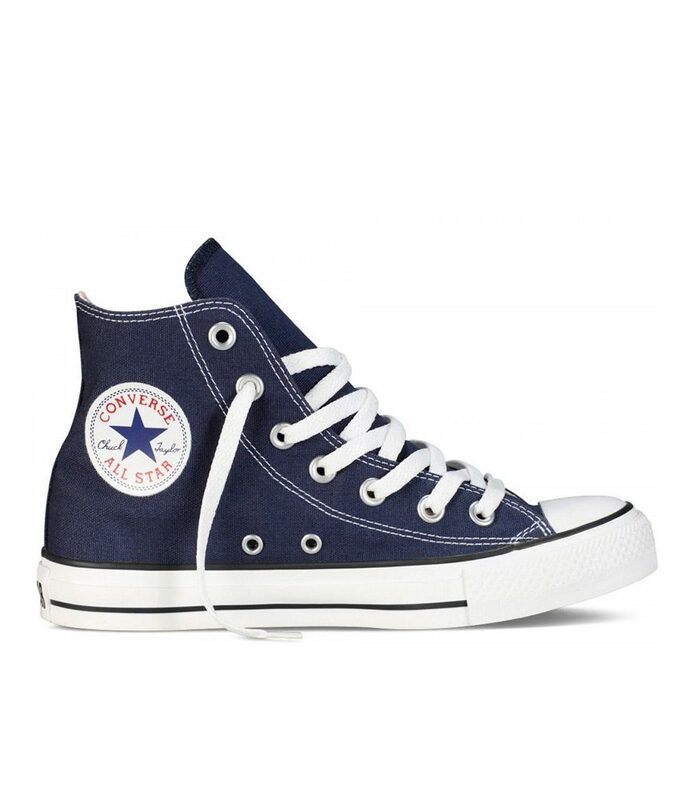 Created in 1917 as a non-skid basketball shoe the All Star was originally promoted for its superior court performance by basketball mastermind Chuck Taylor. 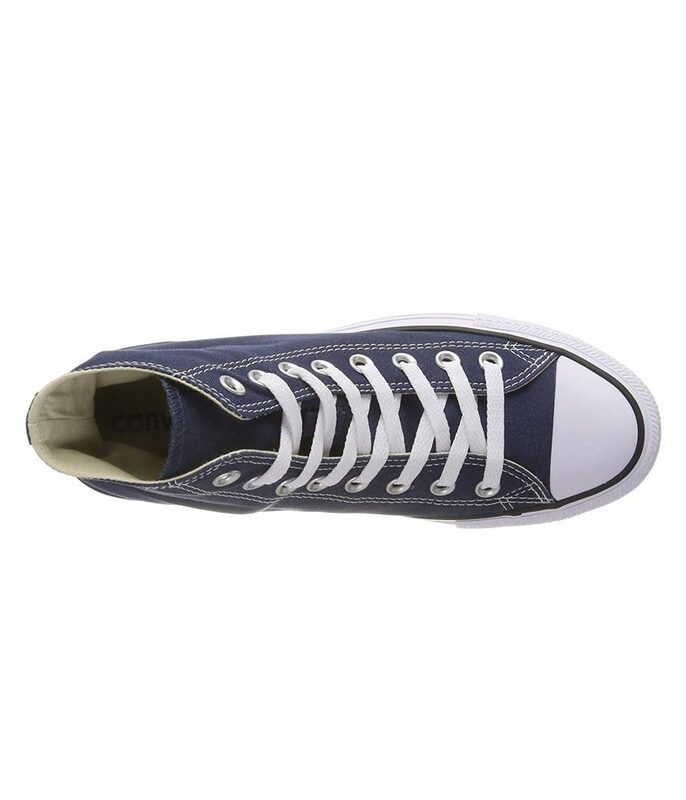 But over the decades something incredible happened: The trainer with its timeless silhouette and unmistakable ankle patch, was organically adopted by rebels, artists, musicians, dreamers, thinkers and originals. 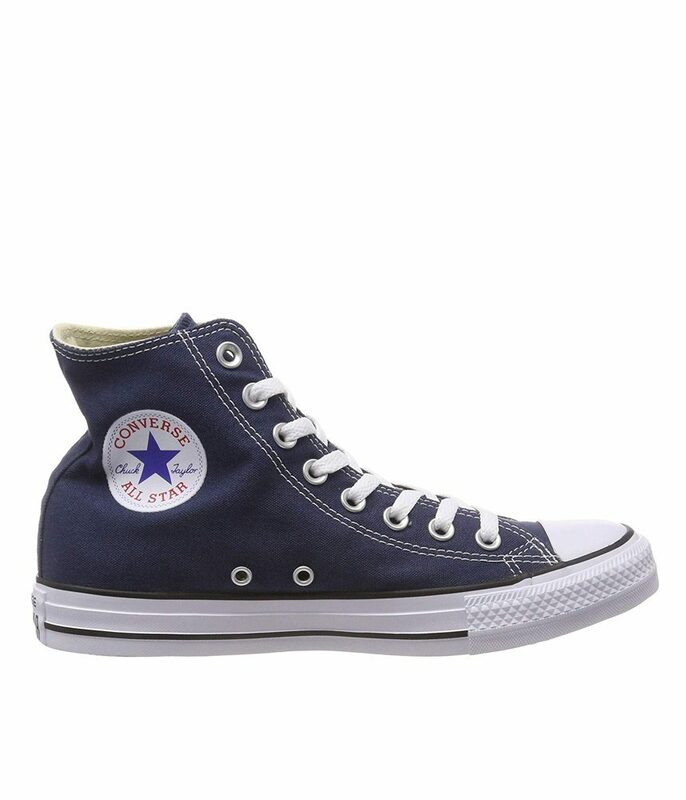 Large size Trainers for ladies size 9, size 10, size 11 and 12 (UK), in 43, 44, 45, 46 (Euro) and in sizes 11, 12, 13, 14 (US). 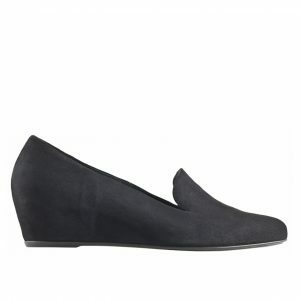 Fashionable, Elegant and Beautiful ladies Slip on Trainers and Footwear for larger size feet.